Our staff are experienced in the industrial, retail, education, health, community, and aged care sectors and the provision of retail and commercial fit-out works. Importantly, they are all leaders and specialists who know how to listen and communicate. Our small-project focused company boasts a flat management structure which means you will always be able to speak to the right person and have your questions answered quickly. We have the added benefit of being able to draw upon a national team of experts to provide advice and guidance in unique elements of any construction project – ensuring that no project is outside of our capability to deliver success. David joined Chappell Builders in 2018 from BADGE, where he held the role of Procurement Manager for more than 12 years. He brings a wealth of construction sector knowledge to Chappell Builders with experience in hard money tenders, design and construct, and regional procurement. David joined BADGE in March 2006 as an Assistant Estimator and spent time in both the estimating and construction divisions working on projects ranging from $1.5m to $55m from a range of industry sectors including schools, retail, offices, aged care and the food processing. His high attention to detail and strong work ethic assisted BADGE in delivering quality projects on time and on budget. His personable attitude and effective approach to building relationships with subcontractors, clients, consultants and architects, makes him an invaluable asset to the Chappell Builders team. 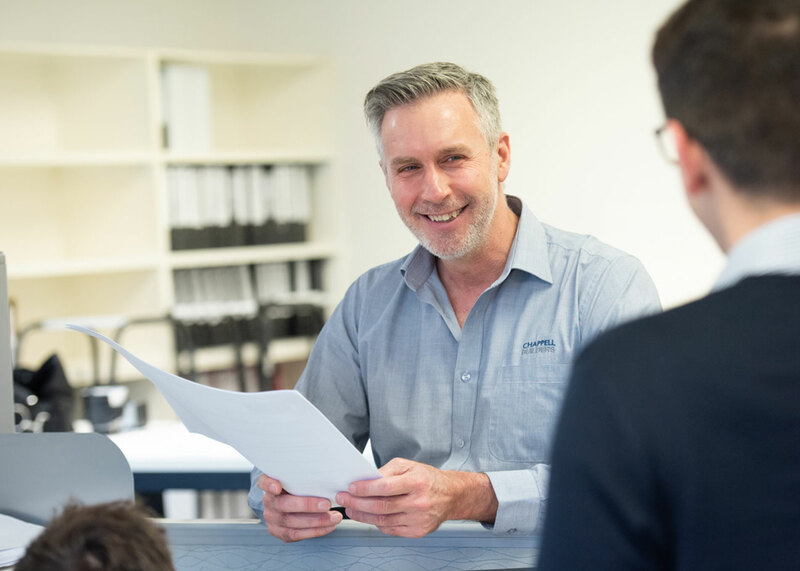 With more than 25 years in the construction industry, Matt has gained experience in a number of sectors across Australia. Having performed several senior roles across a variety of contract methods, Matt’s vast experience and personable nature has seen him provide mentoring and management to large teams producing highly technical and complex projects. Matt joined the BADGE Group in 2015 as Project Director on several high-profile projects, bringing teams together to successfully complete some of the most challenging construction in the company’s recent history. 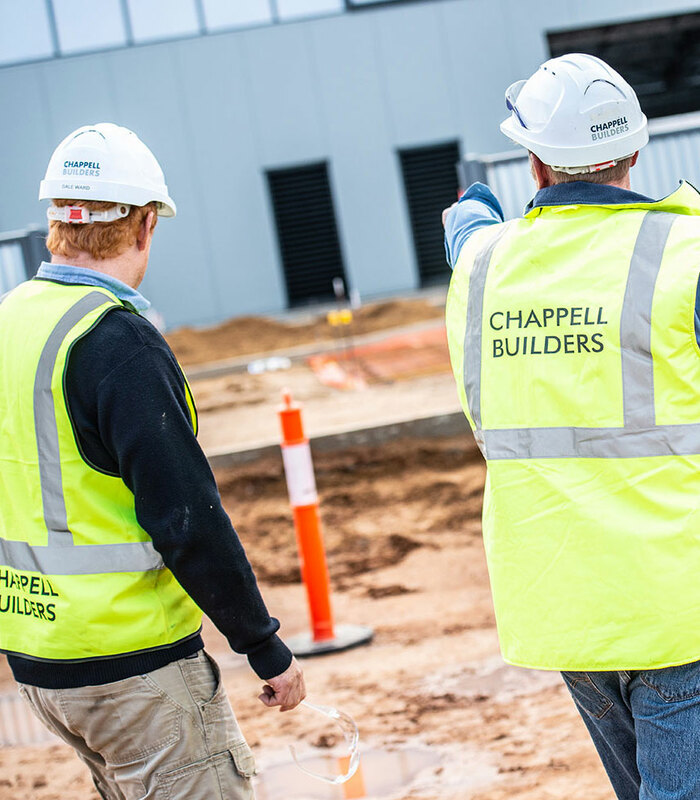 Quickly building a reputation as a reliable and detail-oriented construction professional, Matt was seconded to Chappell Builders to complete works at the new Royal Adelaide Hospital. His time at Chappell made a notable impact and in August 2017 Matt was appointed Manager. 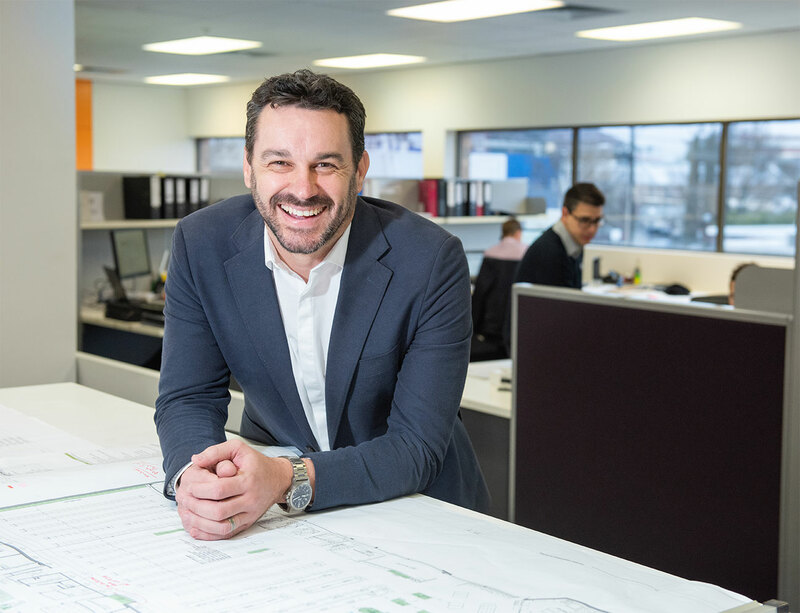 Matt’s role sees him work closely with his team to continue to deliver the quality projects that clients can expect from the efficient and personalised operation that is Chappell Builders.